How to artsy up your week? I don’t know about you, but for me every week its always the same old song : Which event, opening or exhibition should I attend? Between the Facebook invitations, the press releases on my mailbox and the billion events my friends are telling me about, I’m systematically confused. 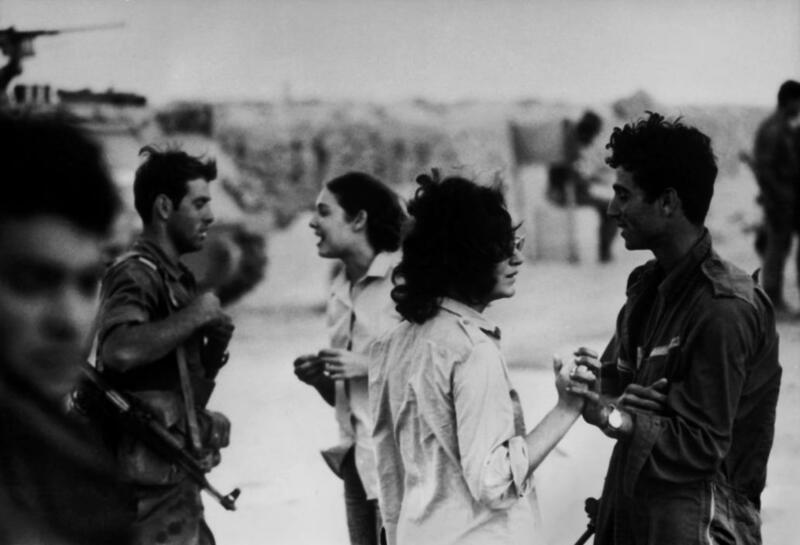 “The exhibition, which marks the 40th anniversary of the Yom Kippur War, comprises forty photographs taken by Micha Bar-Am before, during and within the war. Most are shown for the first time and reveal a new facet in the photographer’s unique work”. 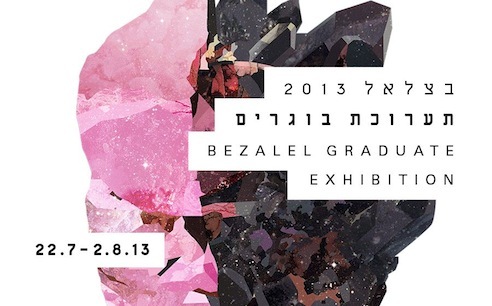 The Bezalel Academy of Art and Design is undoubtedly a niche for new talents and a mecca of ingenuity. Foma is a painter, a drawer, a photographer, and seems to like interact with her environment as I discovered her in the streets of Tel Aviv through a series of portraits she hanged all over the city. She is presenting her new fanzine in black and white featuring the portrait of inspirational women. As the name of the exhibition implies it, the art show is open to everyone. Everybody is welcome to submit their works and participate to that hybrid instrumental arty project. Their ambitious project is also a reflection on the status of the art object and on the exhibition space. A must go. 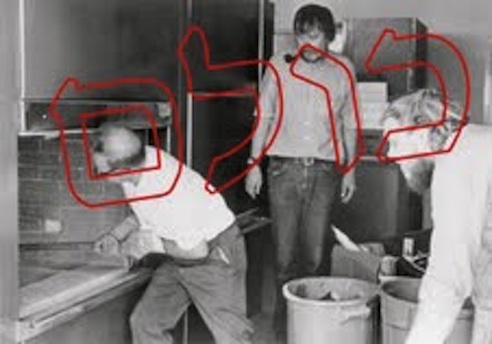 This lecture in collaboration with the Israeli Center for Digital Art (Holon) will focus on ” how artists can often act as outsiders to criticize, explicitly or implicitly, the social ills of a society foreign to them”. Simblist is a writer, an artist and a curator. The Gordon Gallery and its little sister the Gordon Gallery 2 are two majors galleries in Tel Aviv. 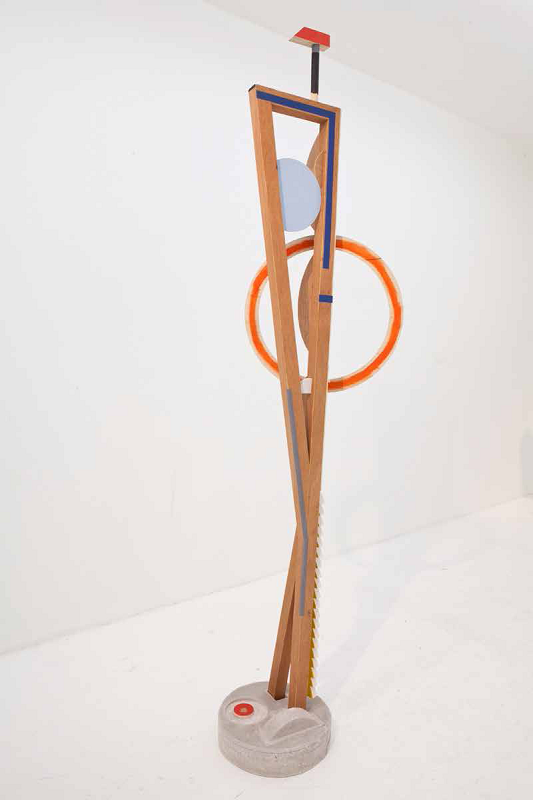 For the summer they are presenting a group show that will feature the works of artists like Larry Abramson, Ruthi Helbitz Cohen,Yuri Kats,Simcha Shirman, Gal Weinstein and of course Ohad Meromi. 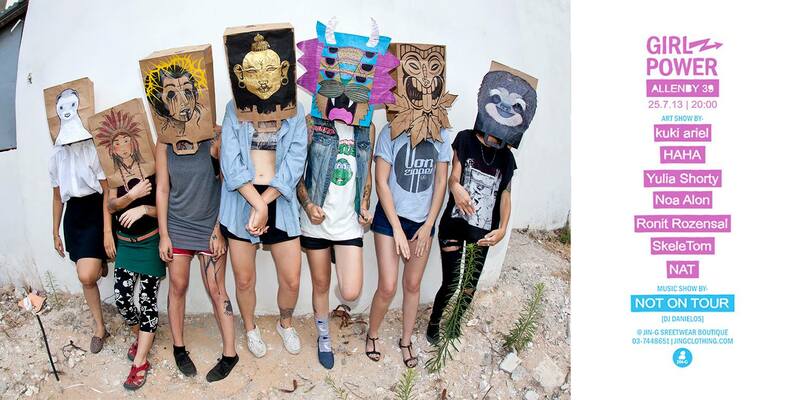 A funky exhibition focusing on women creativity. Artists : Nat, SkeleTom, Ronit Rozensal, Noa Alon, Yulia Shorty, HAHA, Kuki Ariel.